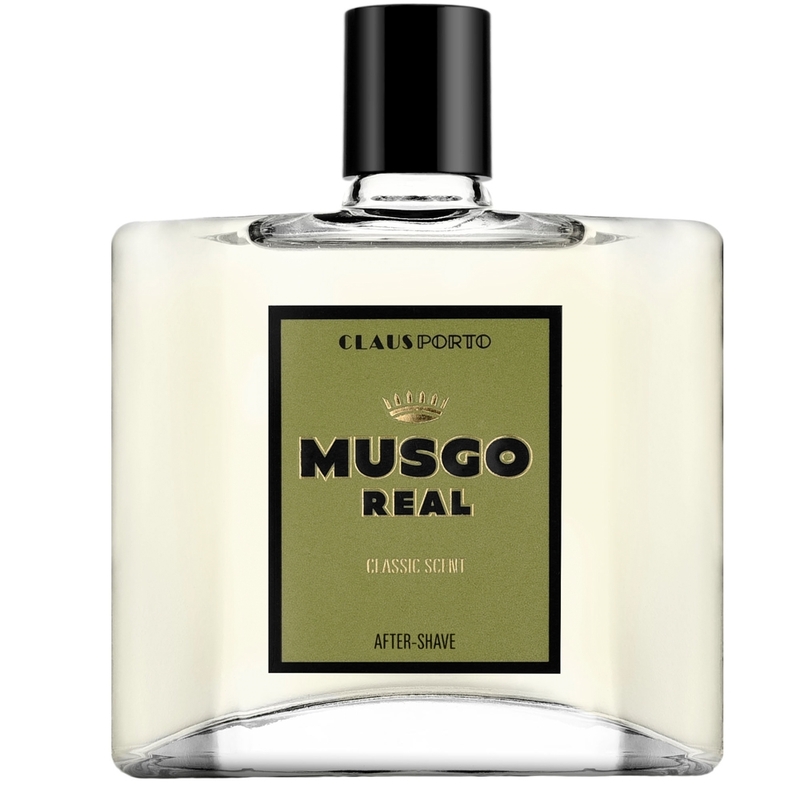 Musgo Real After Shave Classic Scent is a formulation of Vetiver, Patchouli, Lavender and Geranium extracts from Grasse, France, then mixed in Portugal. Along with the exquisite extracts, witch hazel, aloe and Echinacea are also blended in to help relieve irritation and redness after shaving. Use liberally for an exhilarating, fresh feeling! 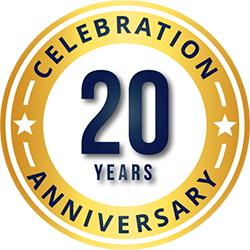 I have been using this product for years! Not overwhelming, stays with you throughout the day. Very refreshing!